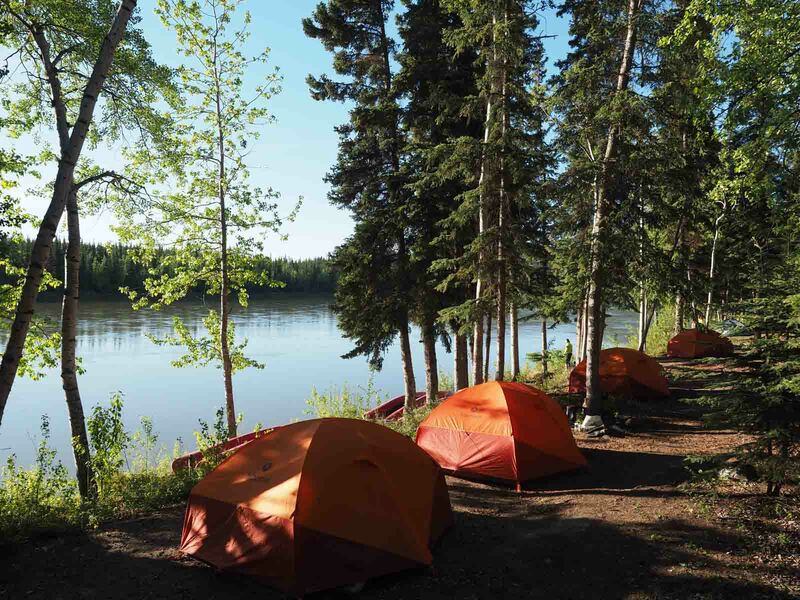 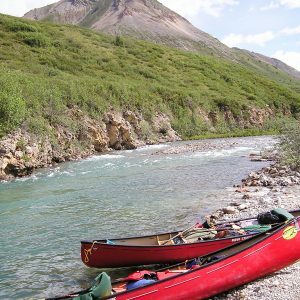 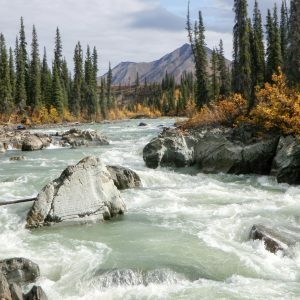 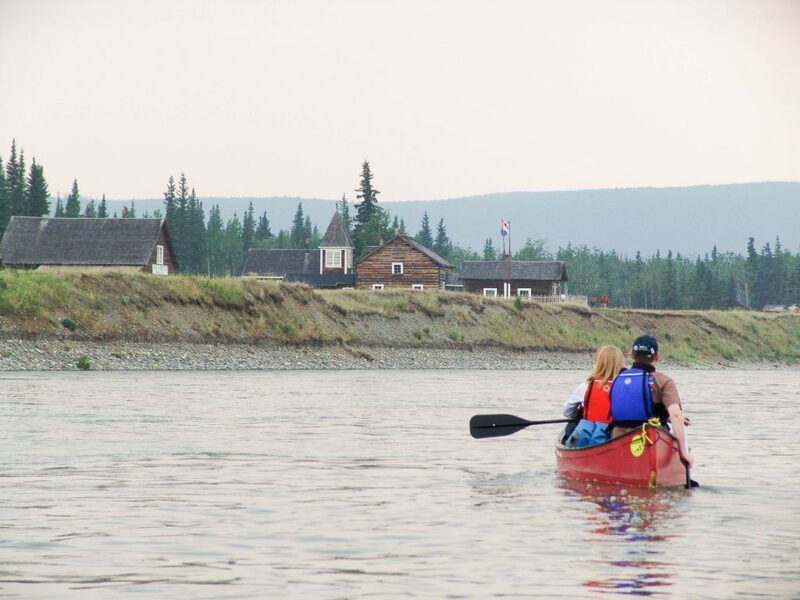 This version of our classic canoe expedition brings you the quieter and more remote second portion of the Yukon River, from Carmacks to Dawson City. 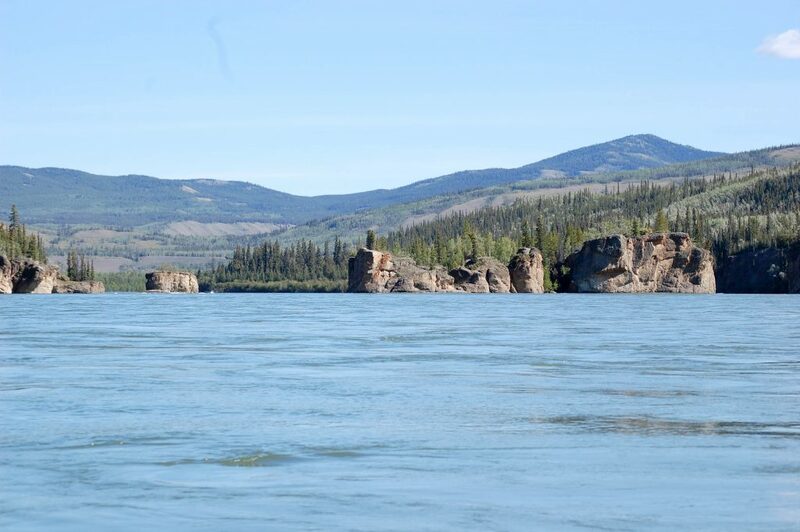 This is a place of abundant wildlife and quiet trappers cabins, some abandoned, some still in use. 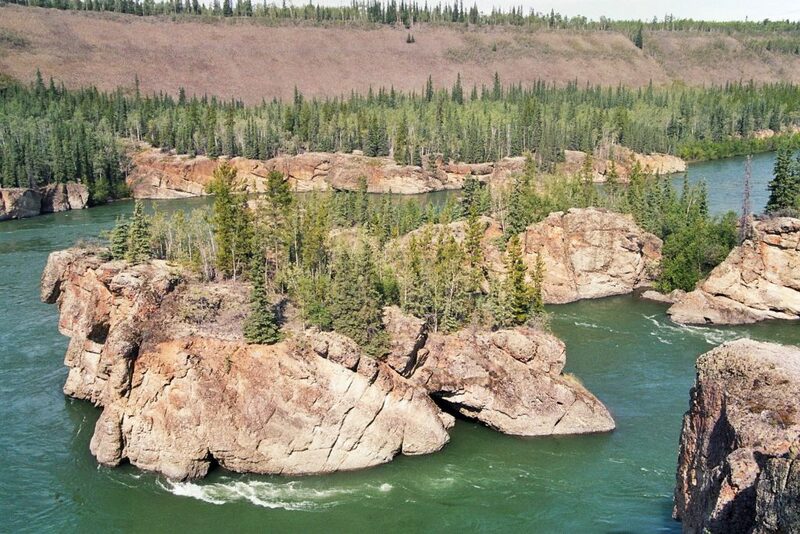 The river is wide and the bluffs are high as we travel the final leg of the original stampeders’ route to the Klondike gold fields. 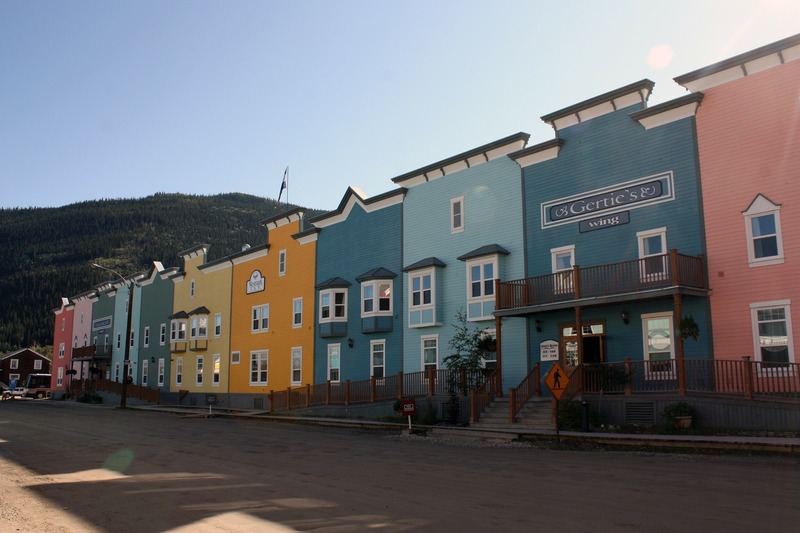 Our final destination is Dawson City. 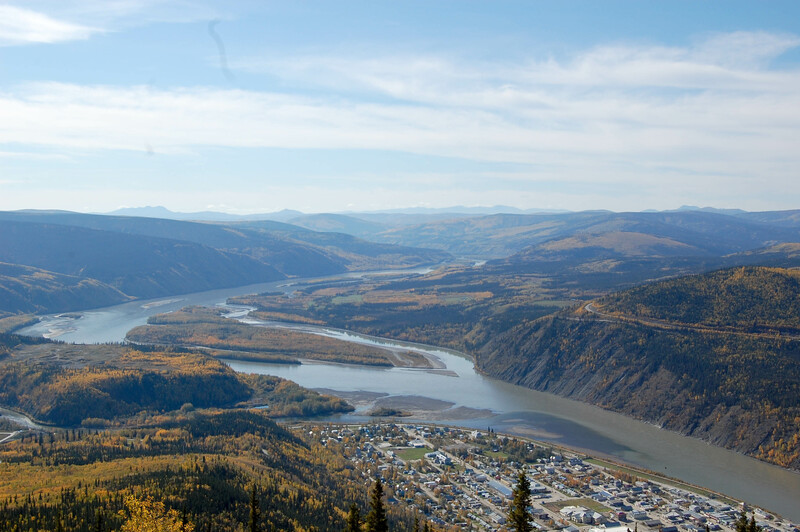 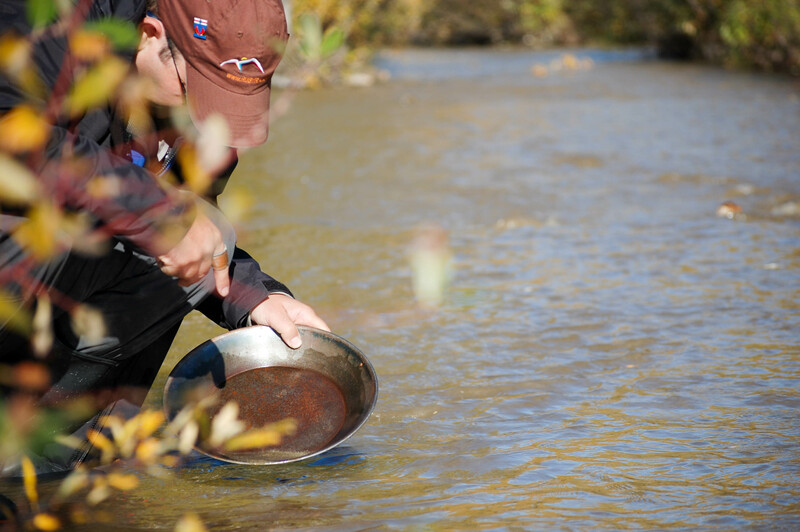 The trip includes two days to explore this fascinating and vibrant National Historic Site, with a tour of an active gold mine included in the itinerary. 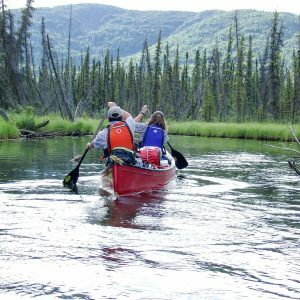 Prior experience paddling open Canadian canoes is not required.